Try our New QR code on your mobile phone for quickly access this website. 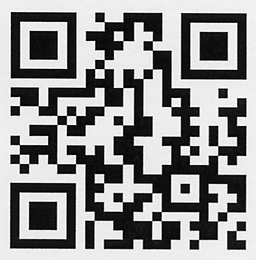 The QR Code below and at the top of our Welcome page links to this website. We plan to use this QR code on our Banners and other ad-hoc items to help bring Reading Prostate Cancer Support Group to a wider audience. Macmillan are running a Carers Support Group on the first Wednesday of every month between 1-3 p.m. at Earley Crescent Resource Centre, Warbler Drive, Reading RG6 4HB (adjacent to Loddon Valley Police Station) (contact telephone number: 01189 210555).